We have talented and passionate people, exciting career pathways and a supportive and inclusive culture. We’re from diverse backgrounds, with a huge variety of skills and talents. We believe that by promoting diversity and inclusion we can enrich our communities, our workforce and the experience of our customers. Because we put the customer at the heart of everything we do, in every corner of the country – you’ll be able to help us make a real difference to all the communities in which we operate. We’re working on things like increasing Indigenous employment, and better connections through digital literacy programs, e-health and community partnerships. We value growth opportunities for all our people, so you can develop and build a career with a bright future. You’ll be part of a team that respects each other and welcomes new and different ideas. We’ll support you to fulfil your potential – and encourage you to nurture and encourage others, too. You’ll also have flexibility in how you work, because we know it’s what you do, not where you are, that matters most. And you’ll be supported all the way through our strong Indigenous employees’ network. We’re proud of our history of engagement with Indigenous Australia, which spans more than 140 years. 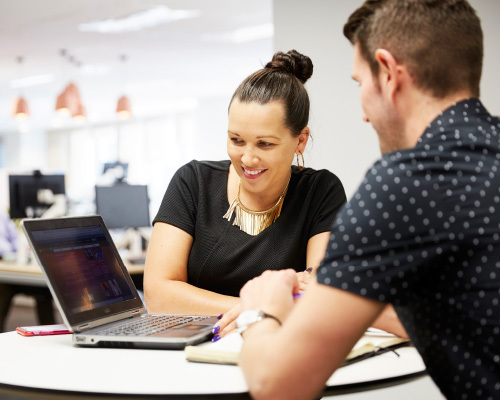 We’re actively supporting Indigenous Australians to thrive in the digital world – and that includes ambitions to provide access to e-health and increase digital literacy in remote communities. 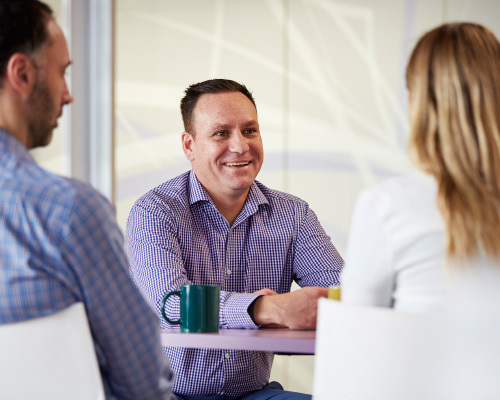 When you join Telstra it’s like an extension of family – you’ll belong to a big community where everyone is focused on working together to make a real difference. Learn about our other initiatives. When we set up our new start-up accelerator muru-D, which invests in great teams with innovative technology and global ambitions, we wanted to give it a distinctive Aboriginal name that recognised its location on the traditional land of the Eora people. Telstra’s purpose is to create a brilliant connected future for everyone. 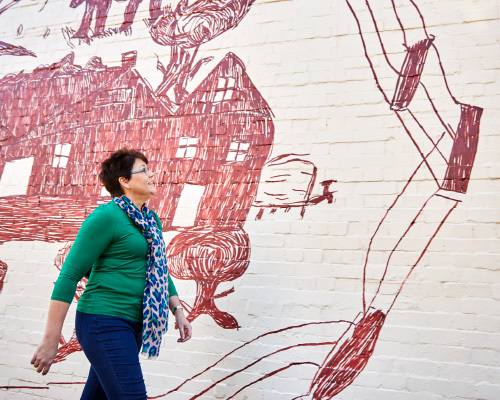 Our vision for reconciliation is to see our purpose come to life for Aboriginal and Torres Strait Islander peoples. Learn about our plan. 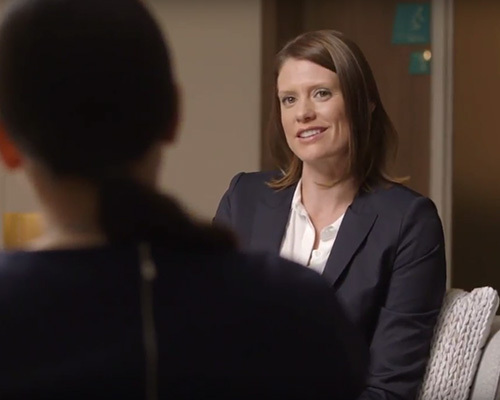 Find out how Holly eased into her role at Telstra and found a good support network. 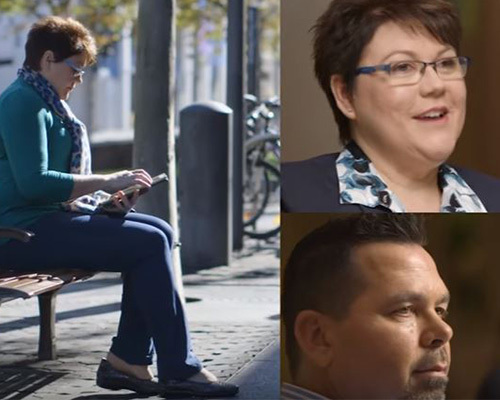 Hear from our people about why Telstra has given them a place to belong. Our ambassadors discuss how technology keeps them connected everyday. 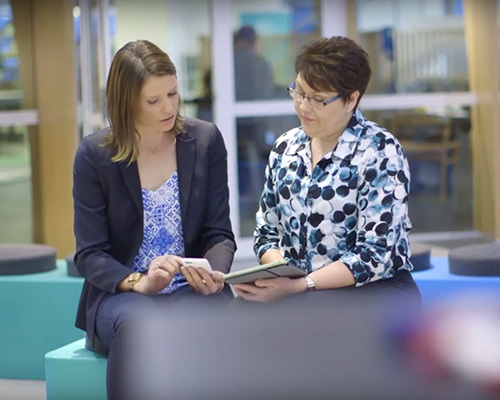 There are plenty of opportunities to learn from those around you at Telstra. "My favourite thing about working here is the people - they're very supportive, and happy to help with anything." "I love being able to learn in my role; that keeps me really happy and stimulated." "I see myself as a role model for my family but also for other people in my community, like my daughter’s friends." "I feel so privileged and proud to be working for an organisation that takes diversity and inclusion seriously."